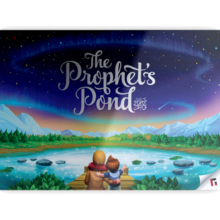 What if you could nurture your child’s faith in Allah, right from the moment they were born? How much more rewarding and easier would parenting be, knowing that your child deeply respects a higher authority that keeps them in check, especially when you’re not there to watch over them? 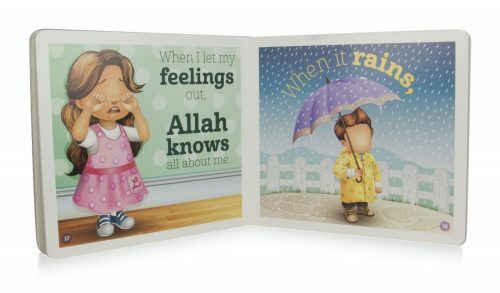 As a Muslim parent, when you want to get a little serious about teaching your child the basics of Islamic faith, such as belief in Allah for example, it’s really hard to find books designed with the youngest children in mind. 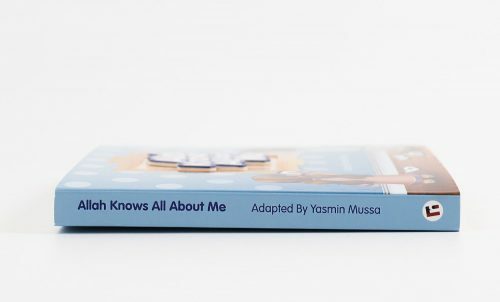 Some books are written for older children, using obscure and complicated language, which leave no impact on your child, while other books just don’t speak to the child at their level, or in a way they find natural and appealing living in the West. As leading international publishers of creative Islamic educational resources, we know this fact all too well. 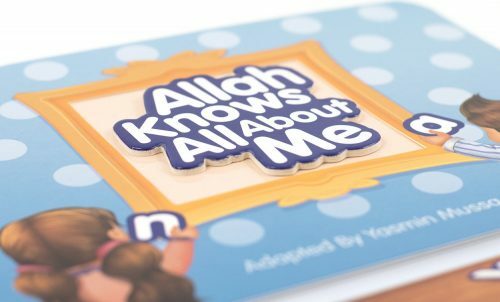 So we decided to do something about it, and the result was this; a delightful little board book called ‘Allah Knows All About Me,’ that’s been crafted, written and illustrated to introduce the youngest of children to believe in Allah, in a way they find as natural as life itself. 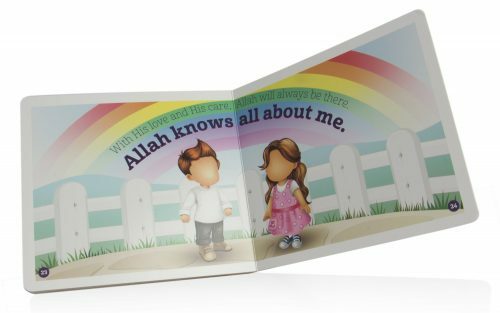 This book is written using charming rhyming text with the repeated phrase ‘Allah knows all about me,’ which reinforces your child’s faith in their Creator with the turn of every page. The language is simple yet fluid so your child would love to read it time and time again. 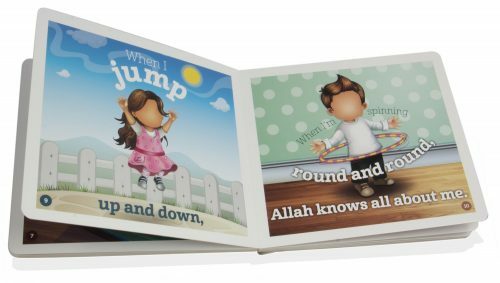 The narrative calls on everyday thoughts, feeling and emotions, helping your child to understand the concepts of faith in a way that relates to the way they see the world. 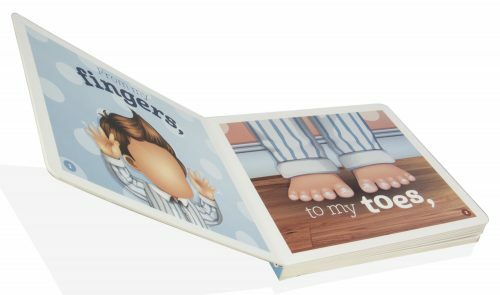 The soft-coloured, clear and captivating illustrations used in the book feature both genders and compliment the text perfectly. 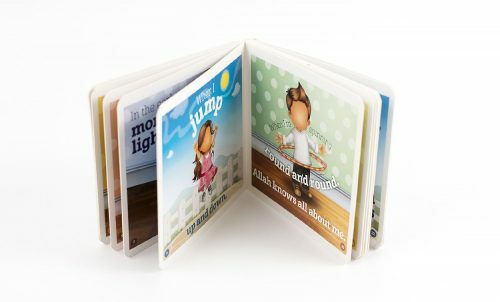 With its thick, durable board pages, the book has been perfectly sized to fit into your young child’s hands. 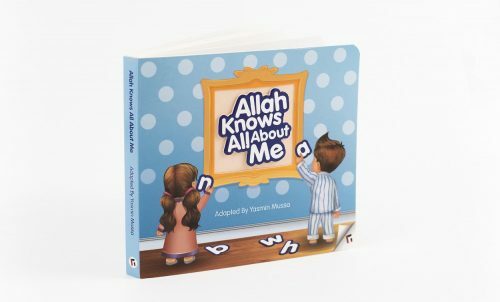 So you are looking for a book that can instil the love of Allah in the hearts of your child while also introducing them to appealing literature, then ‘Allah Knows All About Me’ would be a wonderful member to your child’s library.